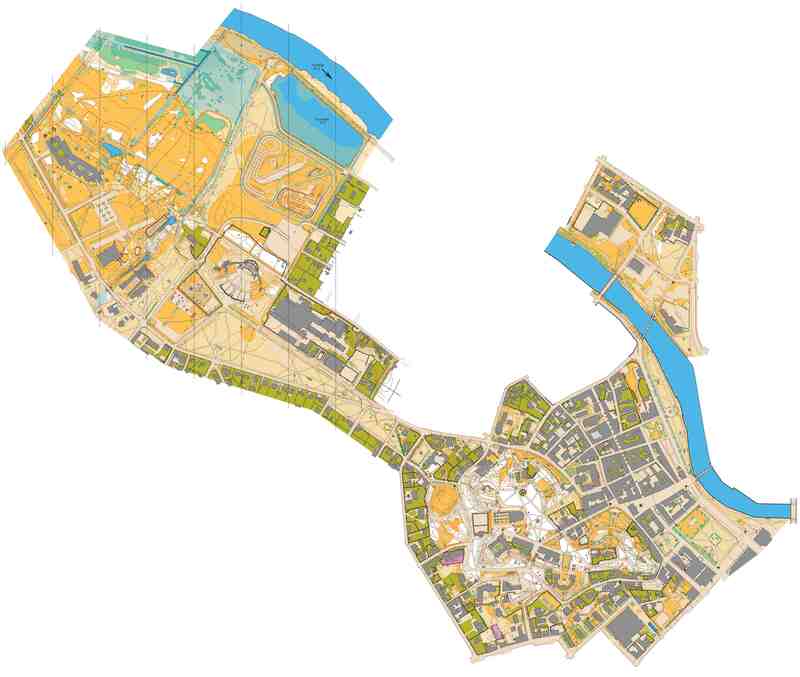 The World Orienteering Championships starts on Friday June 30th at 12:00 CET (13:00 local time, see time conversion here) with sprint qualification in Tartu, the second largest city in Estonia. The first medals are fought for in the Sprint final on Saturday (from 13:30 CET) and the Sprint Relay Sunday afternoon (from 15:55). The 15 best in each qualification heat go to the final in the sprint qualification on Friday. After a rest day on Monday, the championships moves into the forest on Tuesday with Long distance in Rouge, from 10:00 CET. After another rest day on Wednesday, the Middle distance is on the program on Thursday from Vitipalu from 09:30 CET. The forest Relay rounds off the championships on Friday, again in Vitipalu, with start from 11:45 CET. Note that there are again no qualification races in long and middle. 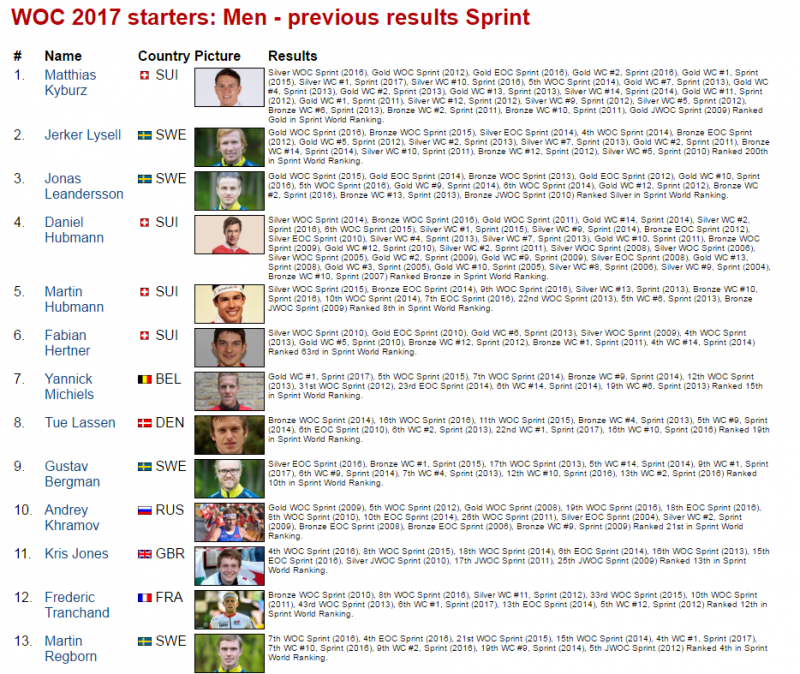 Check out the Team overview for WOC 2017 and the overview of top results in the three individual disciplines by the top athletes the last years to get to know the athletes starting at WOC 2017. All times are given in CET. Friday June 30th. Sprint Qualification. 12:00-14:00 CET. From the sprint qualification, 15 runners go on to the finals in each heat..
Saturday July 1st. Sprint Final. 13:41-15:50 CET. Sunday July 2nd. Sprint Relay. 16:05-17:05 CET. Startlists are typically available after the teamleader meeting the evening before each event. Note that athletes are encouraged to update athlete information for cases where the information is outdated using their Eventor credentials via this link, as athlete profile information will be published in extended start lists. All team leaders have been sent an e-mail with information about how to update the data. 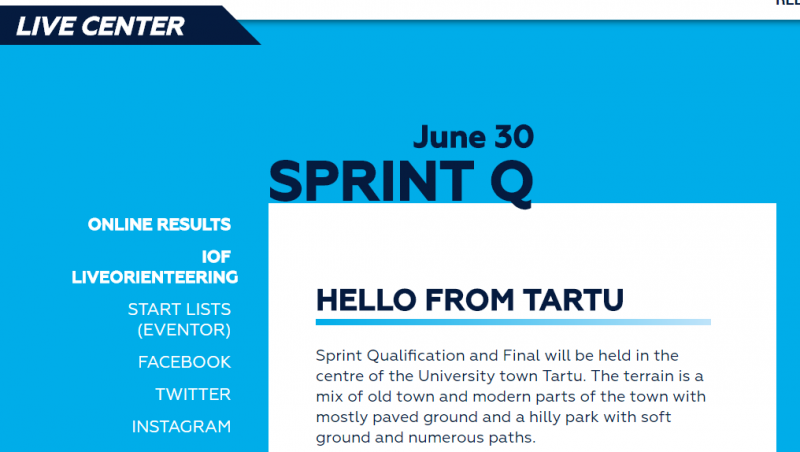 Sprint Qualification will be held in the centre of the University town Tartu. The terrain is a mix of old town and modern parts of the town with mostly paved ground and a hilly park with soft ground and numerous paths. The courses will get into old town, modern town and hilly parkland. 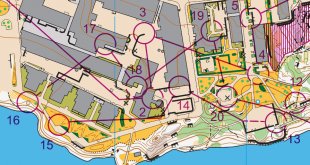 This is partly the same area as used for EOC Sprint in 2006 (see Øystein Kvål Østerbø’s map from 2006). 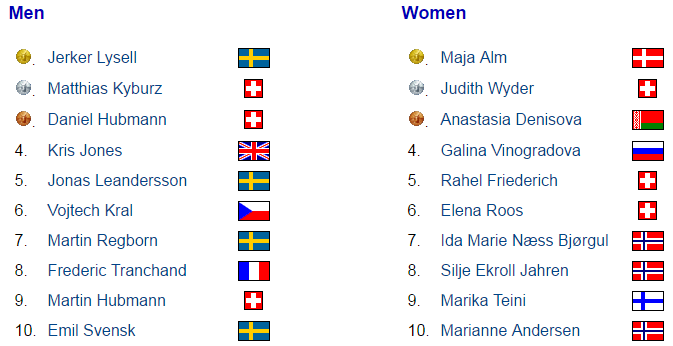 Reigning champions are Jerker Lysell and Maja Alm. See full results 2016 and article at WorldofO. See also analysis article for the men’s race at WorldofO.com and corresponding article for the women. 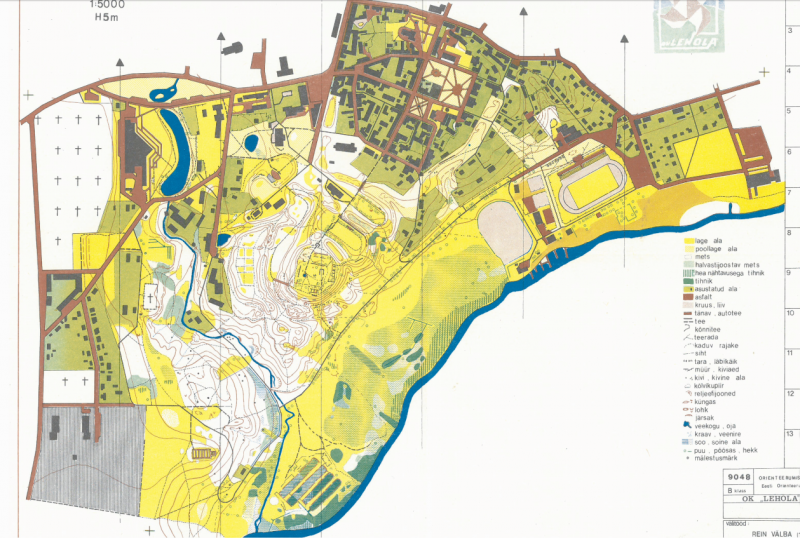 Sprint Relay terrain in Viljandi has two distinctive areas. Firstly the Castle hills – a park area with steep slopes, long valleys, a forested area and old castle ruins. The other part of the map is the picturesque old town with irregular street network. 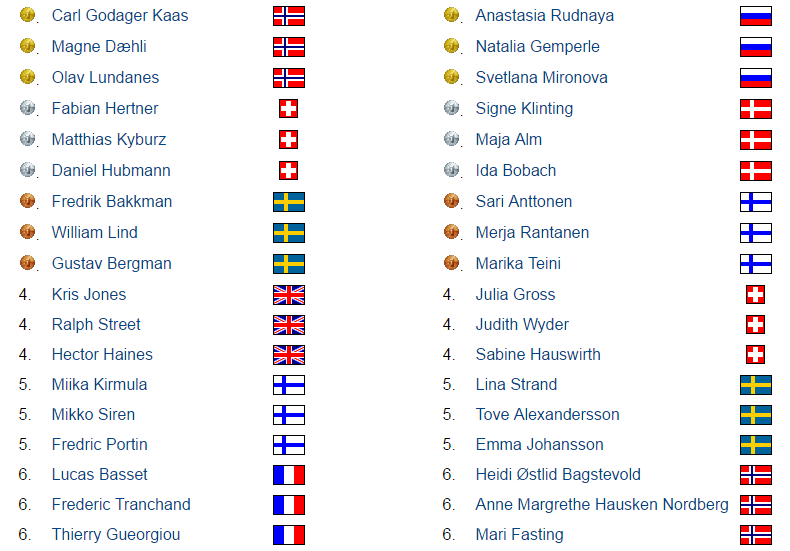 Reigning champions are Denmark with Maja Alm, Cecilie Friberg Klysner, Tue Lassen, Søren Bobach. See full results 2016 and analysis article at WorldofO. The Long Distance terrain is stretching over an area between the highest hill and the deepest lake of Estonia. The terrain is very green – and you have to fight all the way until the finish. Athletes have not enjoyed every minute of training in this type of terrain… Runnability varies from good in the coniferous forests to poor in the deciduous forests and there are only a few tracks. Many marshes with varying sizes can be found in the terrain. There are some rather new deforested areas that are up to 2 years old. The contours form two distinct areas. Firstly a hilly part with some minor terrain features. Secondly an area with large valleys with some smaller valleys flowing into it. The long distance race is not far from the terrain at Haanja, used for the EOC Middle Distance 2006 (see also Thierry Gueorgiou’s map; note that Gueorgiou’s old site does no longer work, so you can not click on to see it larger) . 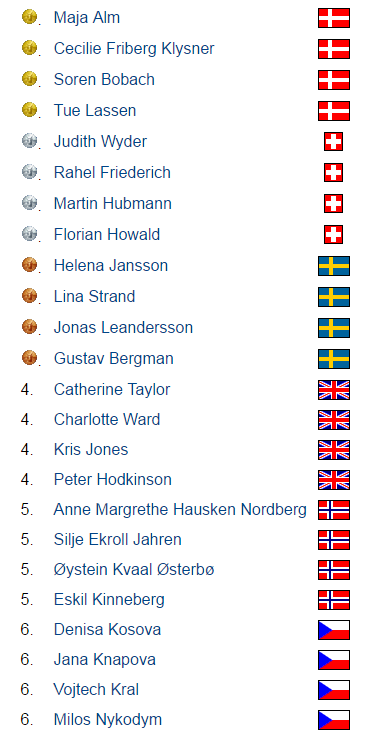 Reigning champions are Olav Lundanes and Tove Alexandersson. See full results 2016 and article at WorldofO. See also the full analysis articles at WorldofO for the men and the women, respectively. Middle Distance terrain offers very detailed contours with many depressions and ridges between them. Runnability and visibility vary from very good to poor and there are almost no open areas on the terrain and only a handful of marshes. Tartu Ski Marathon track is passing through the area and there are also some smaller paths and tracks. Reigning champions are Matthias Kyburz and Tove Alexandersson. See full results 2016 and article at WorldofO. See also the analysis article for the men’s race and the analysis article for the women’s race. Relay terrain offers very detailed contours with many depressions and ridges between them. Runnability and visibility vary from very good to poor and there are almost no open areas on the terrain and only a handful of marshes. Tartu Ski Marathon track is passing through the area and there are also some smaller paths and tracks. Reigning champions are Norway and Russia. See full results 2015 and article at WorldofO. Jan, are these times really correct in CET (Central European Time)? It looks to me that they are listed in CEST (Central European Summer Time). There’s 1 hour difference between those and if I searched “CET current time” to plan watching the races, I would miss the races by 1 hour. There is a bit confusement with CET / CEST, I think. These are CEST, yes.